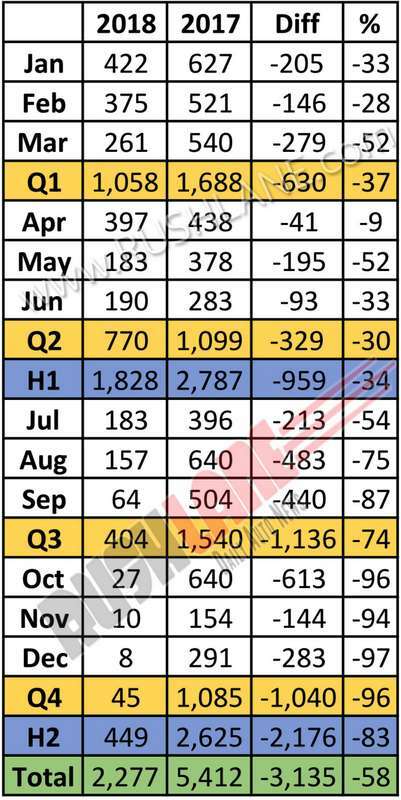 Honda sold just 2 units of Brio in Jan 2019. It was back in Nov 2018, when it was first reported that Honda is going to discontinue the Brio in India. At that time, there was no official announcement made. Today, their official has confirmed the new development. As it stands, Honda Brio has now been officially discontinued from the Indian market. The company has no plans of launching the new generation Brio, which was launched in Thailand last year. 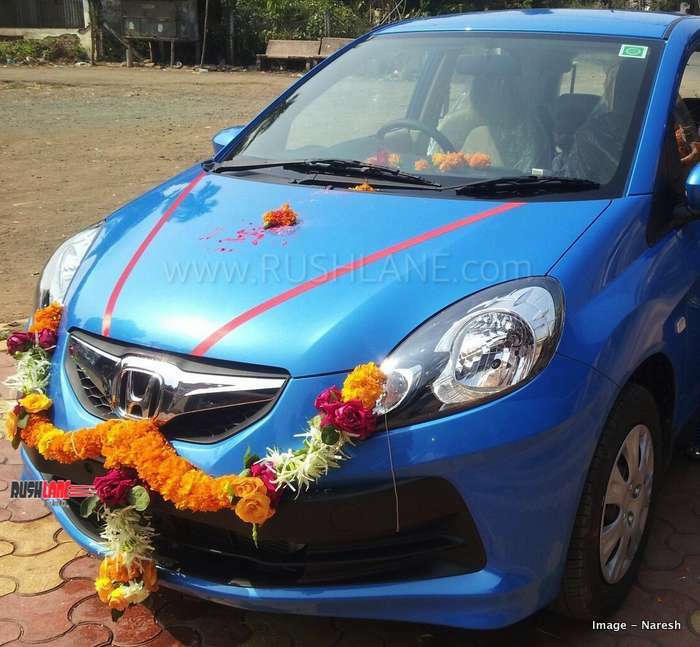 Honda Brio was an entry level small car, specially made for developing countries like India. It was first launched in 2011. Offered only in a petrol 1.2 liter option, Brio was Honda’s answer to India’s growing demand for entry level hatchbacks. Maruti Swift had already found a liking among buyers, and was registering sales in the region of 15-20k a month on average. But, Brio never managed to touch that kind of sales figures. Below is Brio’s sales performance for last two years. It’s not that demand in this segment has declined. Maruti Swift, Hyundai Grand i10, Tata Tiago, etc are managing to deliver impressive sales for their respective brands. Usually, in such a scenario a manufacturer will decide to launch a new gen variant, and bring life back in the car’s sales. Honda did the same with Amaze. They launched new-gen Amaze last year, and there has been no looking back. The new Amaze is a hit, and has now become Honda’s best-selling car, with monthly average sales of 7k units. One would guess Honda to apply a similar logic to Brio. But that has been ruled out. India will not get the new-gen Brio, which is lighter by 40 kgs, more spacious, and updated with latest features. Honda did not reveal reasons behind not launching the new gen Brio in India. Maybe, they want to focus on more premium offerings. The next launch planned by Honda Car India is that of the new gen Civic, which will take place next month.